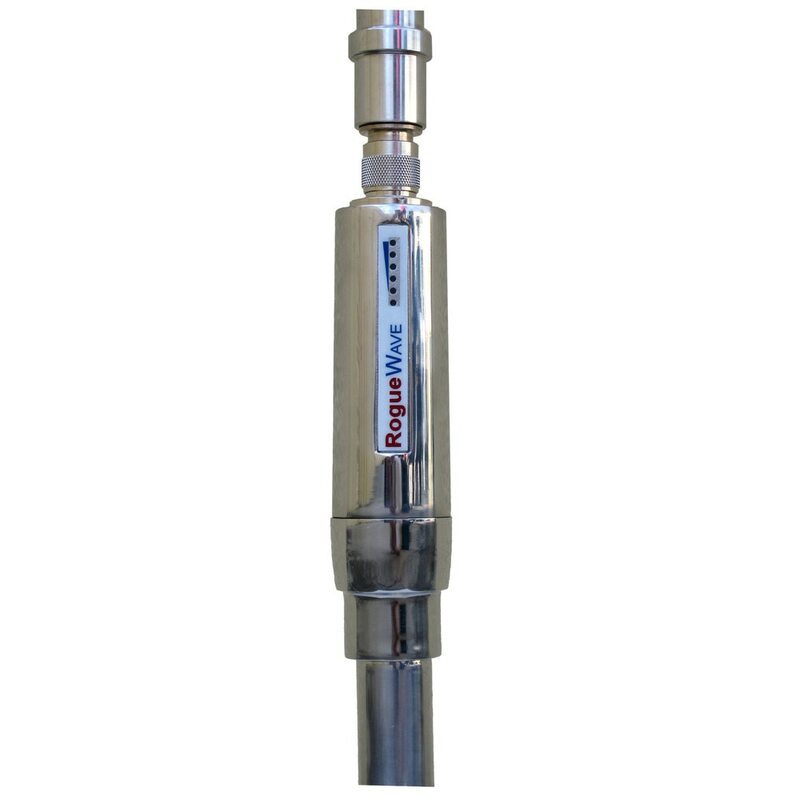 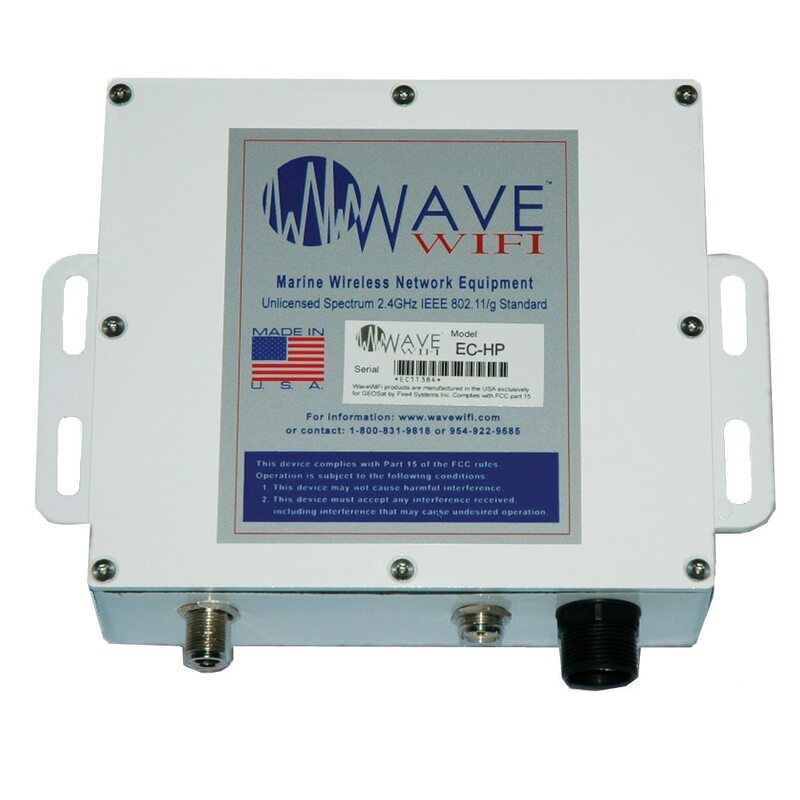 If you are looking for a wireless WIFI system for your boat, you can't go wrong with Wave WIFI marine products. 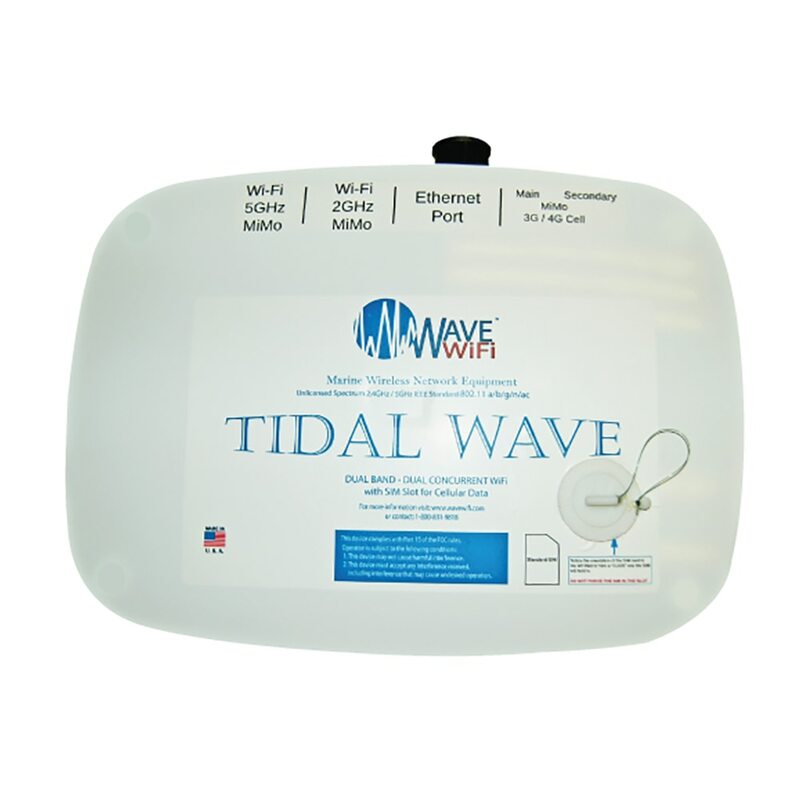 Turn your boat into an Internet hotspot with Wave WIFI equipment. 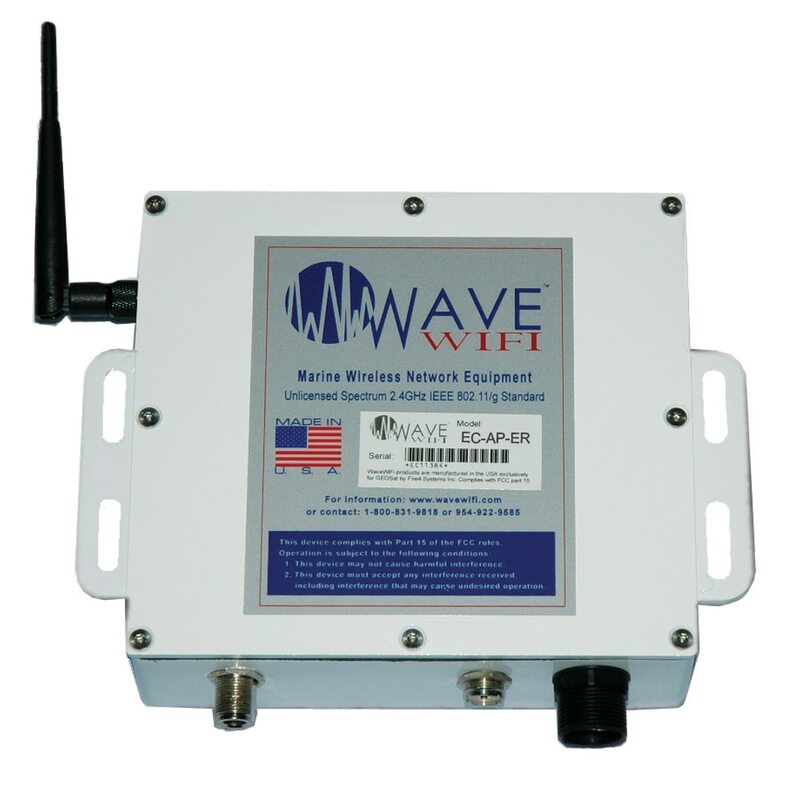 Founded in 2004, Wave WIFI is currently on their third generation of marine WIFI technology. 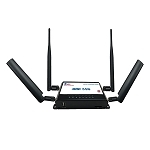 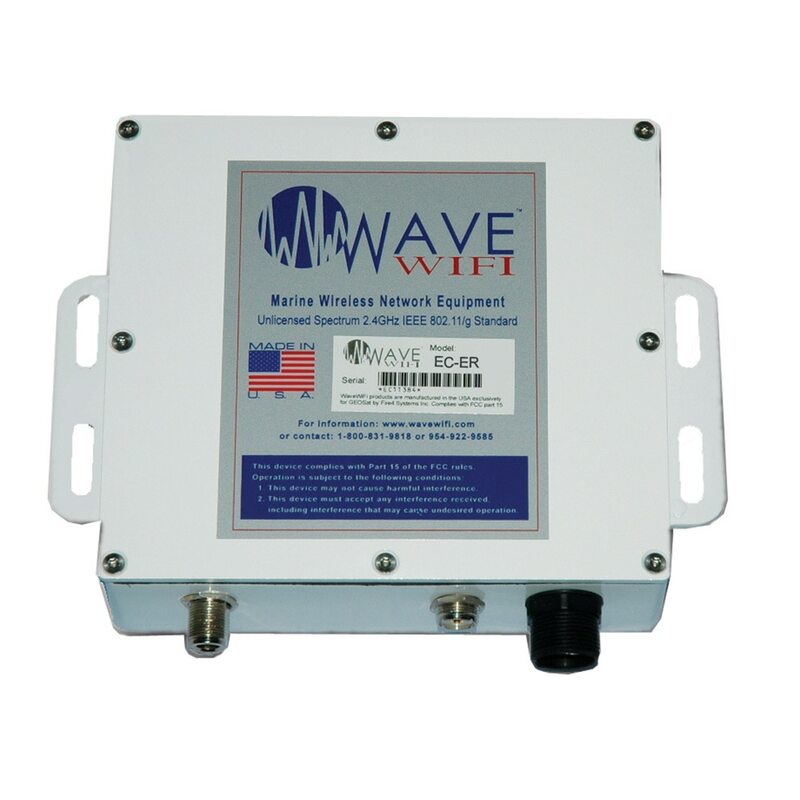 All of Wave WIFI products offer 802.11 b/g/n access and provides access WEP, WPA and WPA2 encrypted access points. 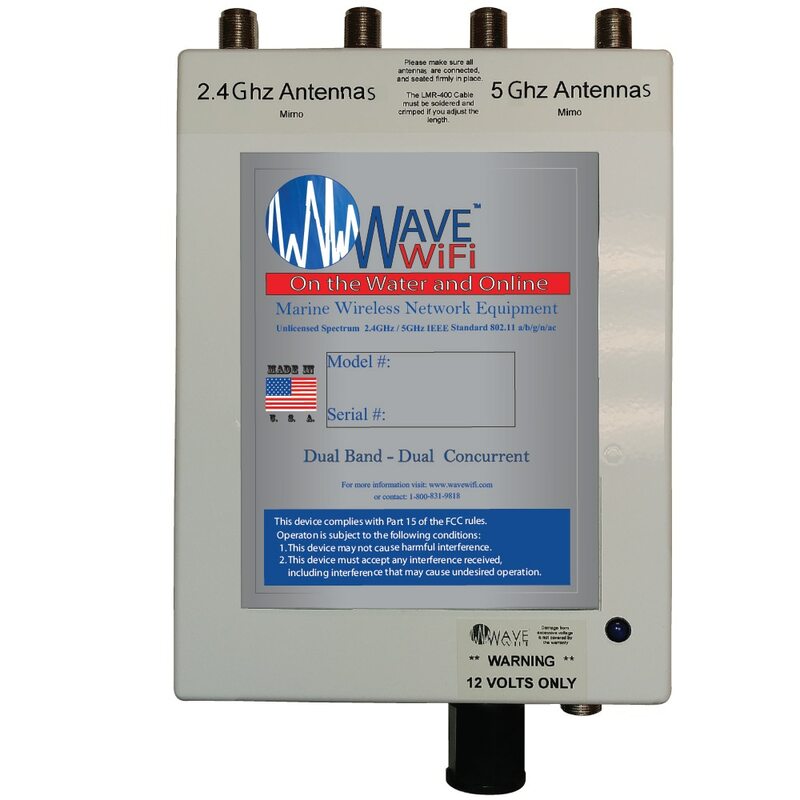 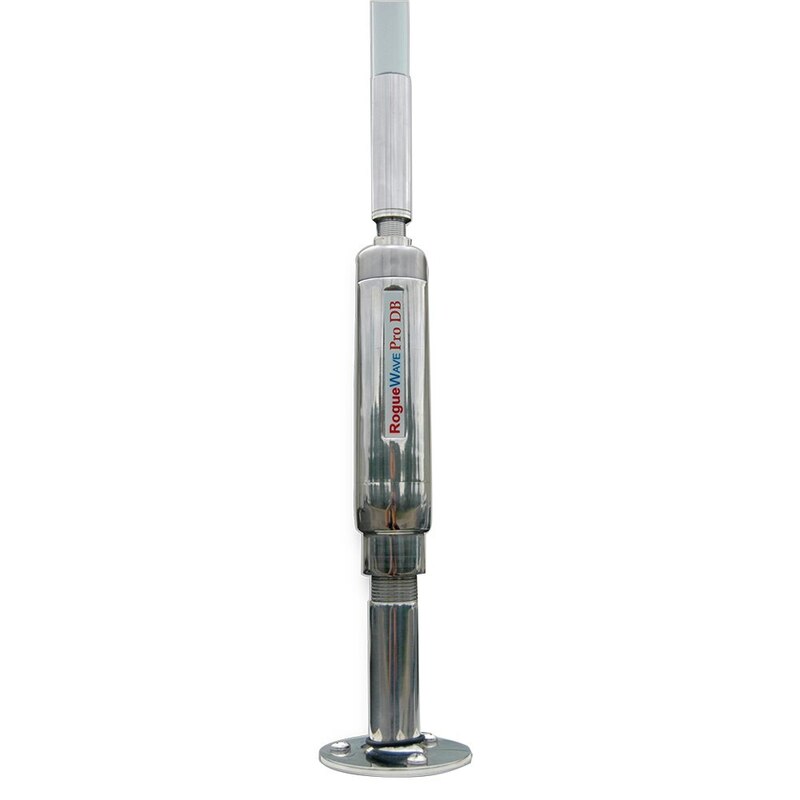 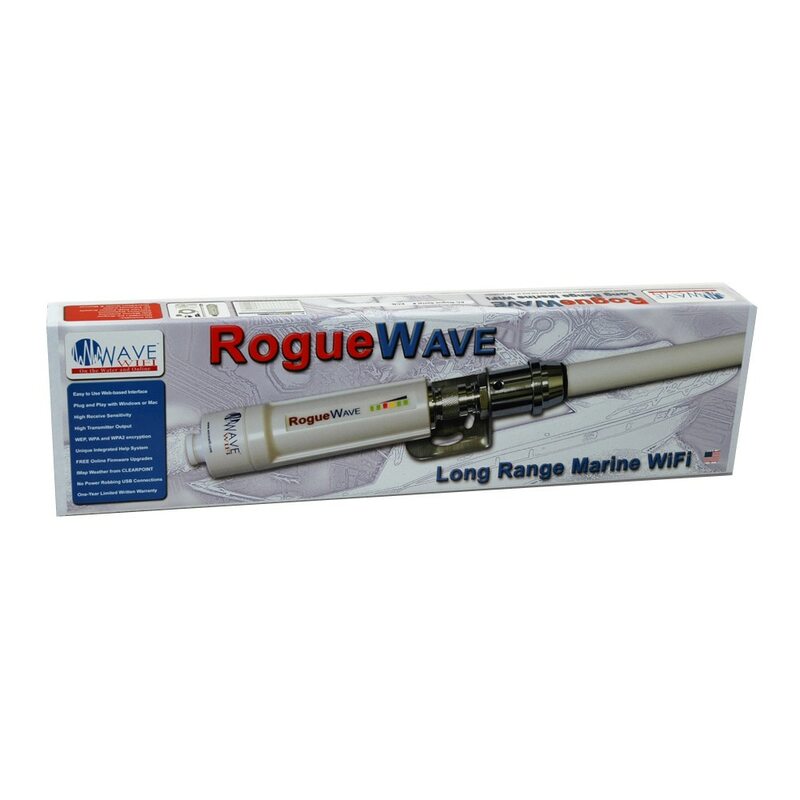 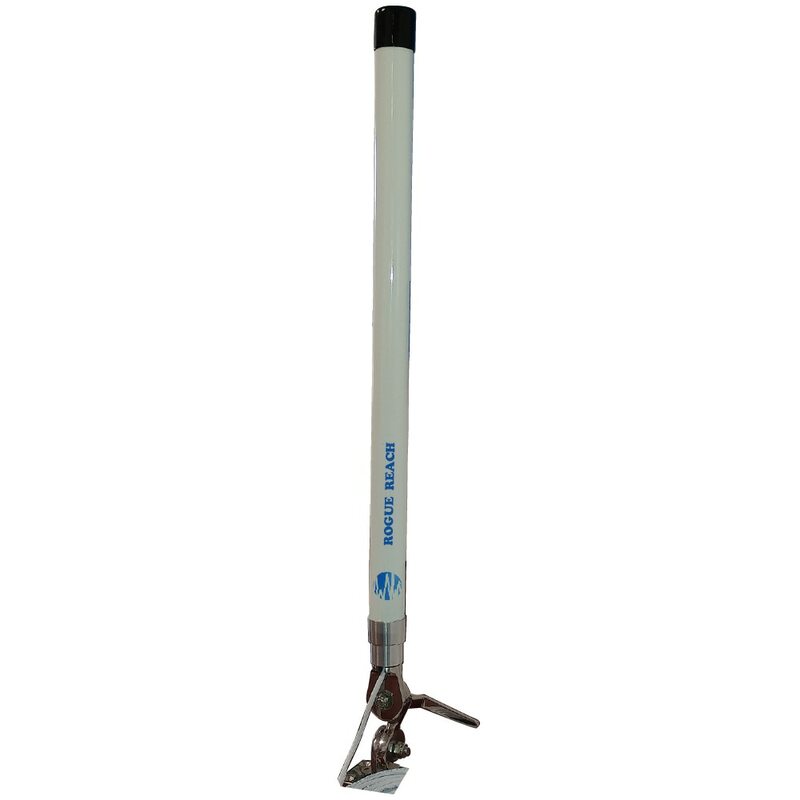 Check out our selection of Wave WiFi Marine Wireless Internet Systems at Anchor Express. 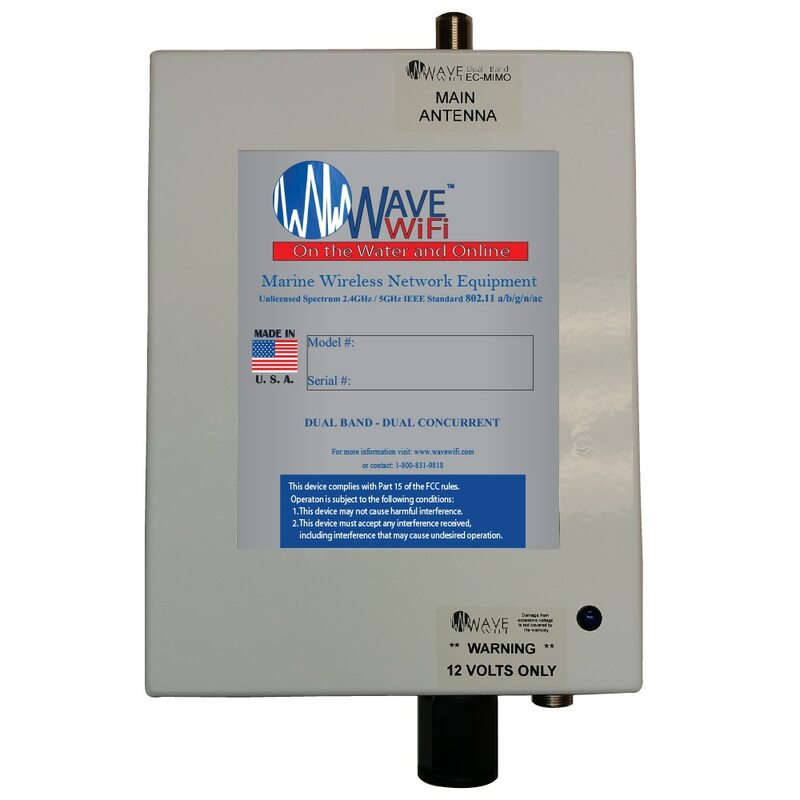 We have great prices on Wave WiFi products.